We’d love your help. 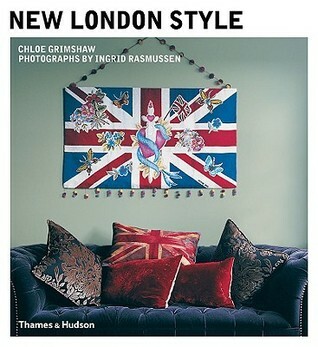 Let us know what’s wrong with this preview of New London Style by Chloe Grimshaw. Their “new London style” takes many forms, but above all it expresses a creative sensibility against the backdrop of one of the world’s most exciting cities. The twenty-eight houses in the book are loosely arranged by neighborhood and reflect the cosmopolitan melting pot that influences the city’s design trends. 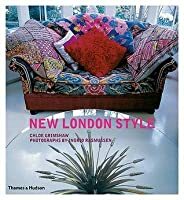 To ask other readers questions about New London Style, please sign up. Complete eye-candy for me. I enjoyed the mix of styles, none of which seemed "standard interior designer constraining", but instead seemed to spring from the dweller's personalities, needs, and desires more than a desire to cater to boring design prescriptions.